The bug recently discovered by a 14-year-old boy on a smart phone highlights the need for companies to be more diligent in testing their products. The numbers aren't yet available regarding the impact the bug will have on user loyalty, yet it will likely result in users leaving the platform. In today’s digital economy, companies need to even more diligent in testing their product because the user environment is constantly changing. In the old days (aka pre-cloud); companies would develop their product for a somewhat static user environment, where upgrades could be more easily managed as the customer’s operating environment was slow to change. product testing, while still a “last-minute” process for companies was relatively static and typically only done immediately before a product release. Companies , both then and now, were under immense pressure to release products to market and often didn’t allow the time or budget to adequately test their product before making the product widely available. Failing to release a product “on-time” could often be as detrimental to a products success as much as not adequately testing the product before release. Fast forward to the digital economy where user environments constantly change, third party application integration is the norm not optional, and life expectancy of a particular release often is measured in a matter of weeks not months. To stay competitive and to retain that hard-earned market share, companies need to step up their pre-release testing and conduct on-going testing once a product has been released. Failure to do so can be extremely detrimental to a company’s reputation and revenue. Fortunately, testing as a service has emerged to enable ongoing testing to remain competitive in a constantly changing market. Companies still thinking that their old, tried and true approach to testing might want to re-think their testing policies, else find themselves with a dilemma like what happened to a leading technology company. The good news is there is improved software testing that can make a fundamental difference to your business performance – faster time-to-market, better customer experience and improved scalability for growth to name a few. 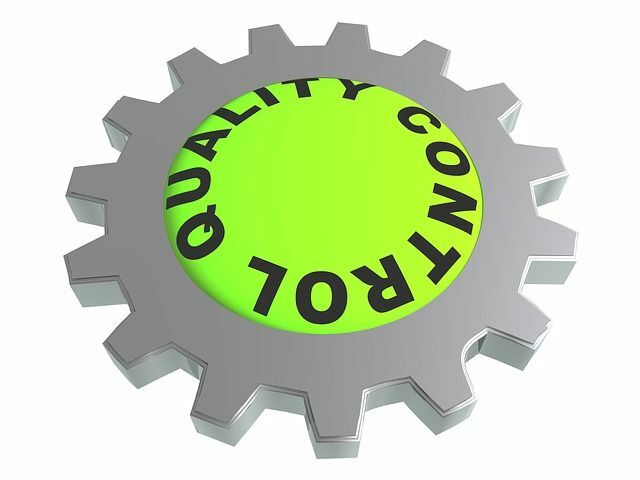 Most importantly, it plays a fundamental role in mitigating risk and reducing the cost of poor quality. We run betas for a very good reason: to keep disruptive bugs from hitting the final builds. We'd rather release a good solid product a bit late instead of a buggy product prematurely. Good software takes time. 😉 Both 2.7 and 3.0 are happening this year. Stay tuned! Seen this a lot in software, brilliant ppl but sloppy-buggy code. I'm more the lunch-bucket type, zero-defects was my goal. Wouldn't touch modern Paradox with a barge pole to be honest. All they seem to do these days is release buggy software, patch half of it then release broken expansions, rinse and repeat. #Xiaomi #Mi4i for worst processor ever SD615 (Most lagging performance), buggy MIUI, No memory card, No VoLTE support. And #Nubia brand smartphones for No proper software updates - full of bugs, No after sales care service & care, No accessories/parts available, battery issues.